JStock Inventory is a complete Inventory and POS management software package that is robust in its functionality and very easy to use! 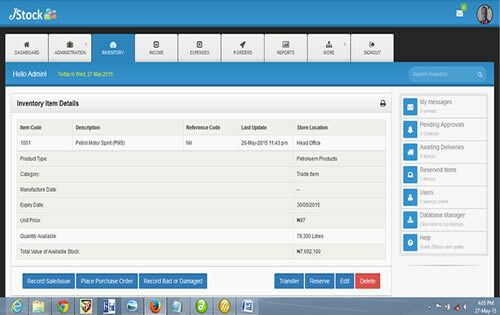 JStock Inventory is designed to be as intuitive to use as possible. 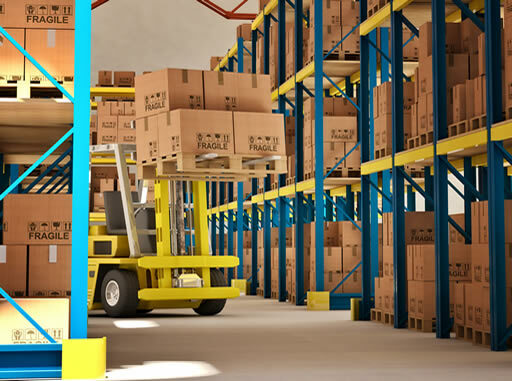 JStock Inventory is a fully responsive and robust application that can be deployed on a stand-alone system, local network or Cloud Space (recommended), making it available across all platforms and devices (PCs, iPhones, Tablets, etc). Running a business with multiple outlets is made easier when strong communication systems are in place. We understand this. Your team can access JStock from any location, anytime, to manage inventory, secure orders, and send shipments - all without the guesswork or duplicating efforts! When you’re a product-based company, your inventory is an obvious part of your business. But are you doing what you can to leverage inventory data to make smarter, more effective decisions? With JStock’s powerful analytics, you’ll have the insight you need to do just that. 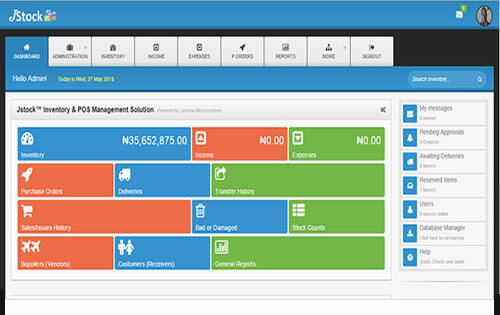 JStock's comprehensive reports and analytics dashboard empowers you to make better business decisions. 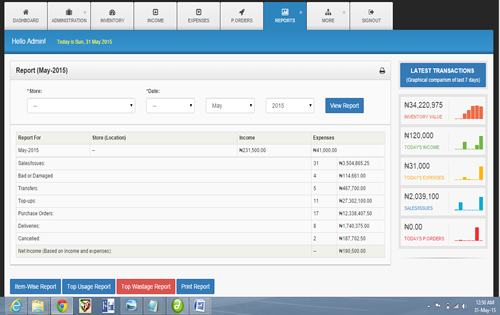 With dozens of easy-to-read reports & transactions histories, you will always know which products are performing best. It's like having your own research team, minus the lab coats. Selling products may be the focal point of your business, but how are you thinking about your inventory? Are your numbers accurate, orders being processed correctly, and your customers getting what they need? Expand your awareness and gain control with JStock. Managing an entire team can be tough, especially when you don’t have the best systems in place. Keep your team working as one with JStock. You’ll be able to see all inventory data in one central location, allowing you to focus on bettering your communication as a team. Real-time reports for item-wise, location wise stock levels. Processing of physical stock counts and reconciliation. 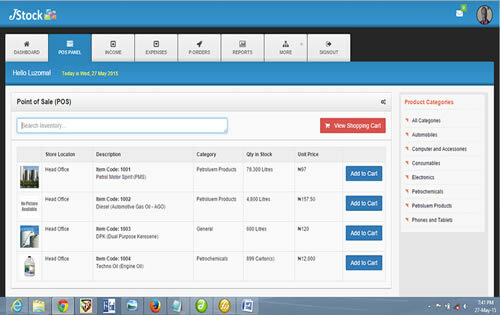 Process high volume requisitions, orders, exceptions, cancellations. 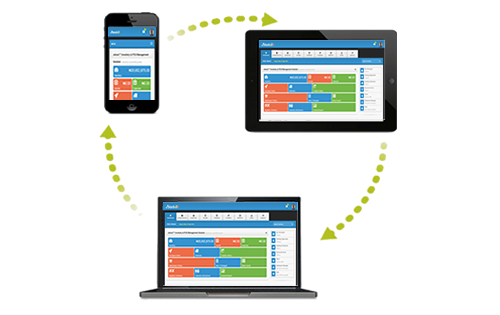 Customized reports for enhanced quality and speed of decision making. Contact our friendly sales and deployment team today for a price that no one can beat!